If you are having issues with any spam Twitter account, or you don’t like the tweets by selected user. Then you can simply block that account in no time. 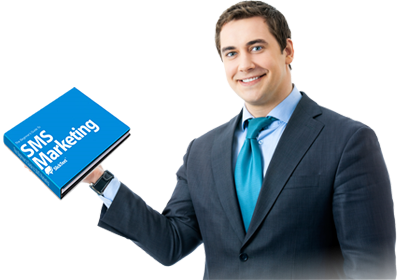 Now we had to release this article after one of our regular visitor and top commenter at www.vesterconcep.org requested for this information, then and there we realize how useful this info will be to so many others. Our dear esteemed followers, subscribers and fans we sincerely appreciate and enjoy your encouragement and praise we will always be at our best to proffer all-round solutions to you. 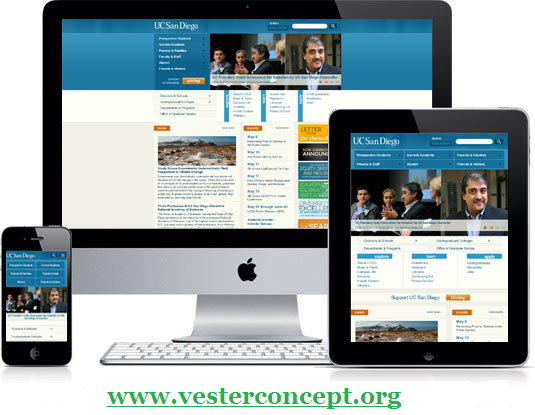 If you have a problem or question feel free to forward it via our CONTACT FORM or email info@vesterconcept.org . 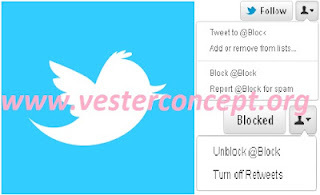 This article contains the information that will help you block and unblock spam account in Twitter, or people you don’t like their tweets. Twitter provides you block feature just like Facebook. Please follow these simple steps enumerated below.